Home » » NAFSO Conducted regional dialogue between fisher community and Goverment officer's on current situation of fisheries sector and fisheries resources management. NAFSO Conducted regional dialogue between fisher community and Goverment officer's on current situation of fisheries sector and fisheries resources management. Regional dialogue between fisher community and Goverment officer's on current situation of fisheries sector and fisheries resources management. Today, 21st of April NAFSO Conducted regional dialogue between fisher community and Goverment officer's on current situation of fisheries sector and fisheries resources management. 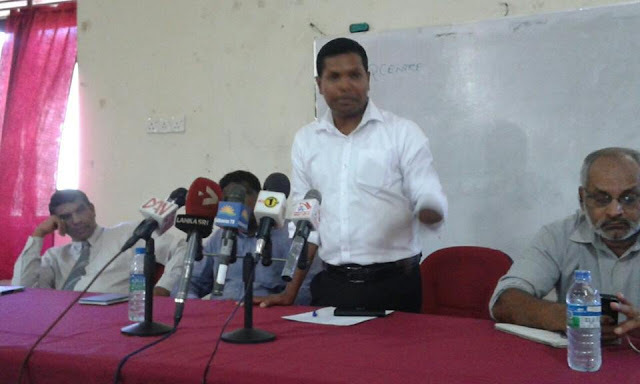 Fisher leaders in Ampara, Batticaloa and Trincomalee, Mr. Sudakaran- Director of Fisheries Department in East, Hon. Viyalendran- MP, Fisheries officers in Ampara, Trinco and Batticaloa and Convener and Coordinators of NAFSO and Media team participated. 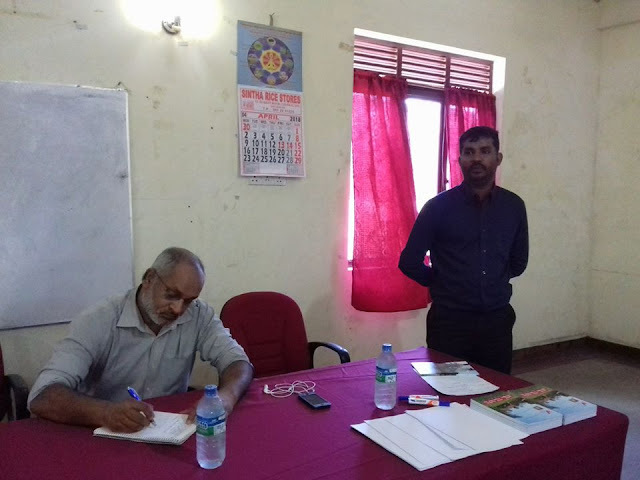 Program held in Coop centre in Batticaloa.Today, 21st of April NAFSO Conducted regional dialogue between fisher community and Goverment officer's on current situation of fisheries sector and fisheries resources management. 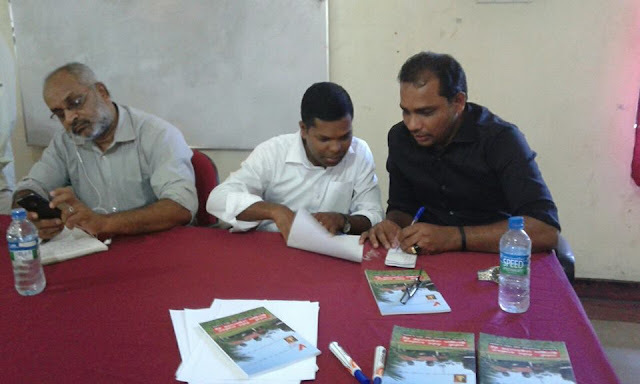 Fisher leaders in Ampara, Batticaloa and Trincomalee, Mr. Sudakaran- Director of Fisheries Department in East, Hon. Viyalendran- MP, Fisheries officers in Ampara, Trinco and Batticaloa and Convener and Coordinators of NAFSO and Media team participated. 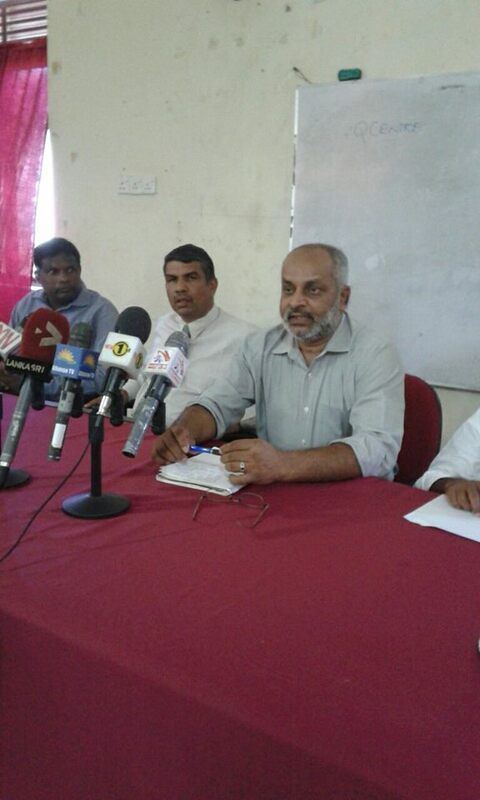 Program held in Coop centre in Batticaloa.